Ramadan 2017 / 1438 is just a few short days away. And with it comes our 7th annual Crafty Ramadan 30 day Challenge. 30 days – 30 crafts. We have been researching, experimenting and adjusting projects from our local library, in our kitchen and at the studio. We can’t wait to share them with you. If you are new to Ramadan, Islam or the Arab world, we hope you learn something new. If you are here to find entertainment for your kids, we hope they have fun expanding their world. Please visit our 2011, 2012, 2013, 2014, 2015 and 2016 Ramadan crafts. Or follow A Crafty Arab on Pinterest to see craft DIY tutorials, book lists and downloads we create all year long. 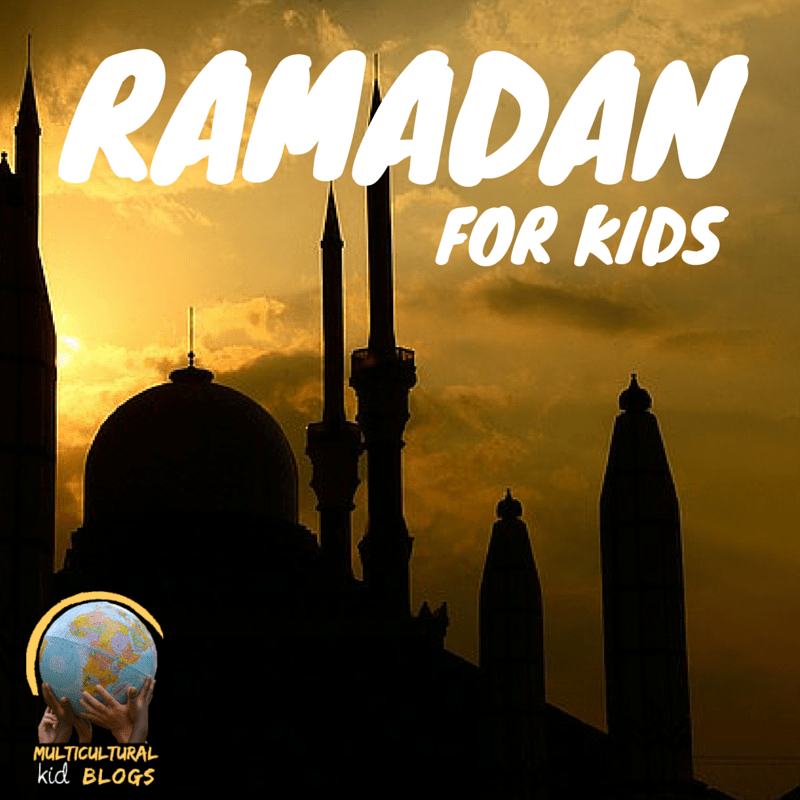 Multicultural Kid Blogs is proud to be hosting its third annual Ramadan for Kids blog hop, where bloggers come together to share ideas for teaching kids about and honoring Ramadan. 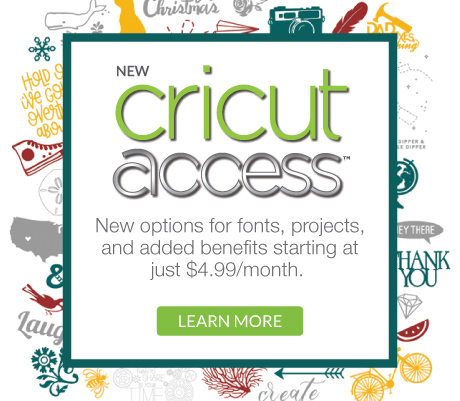 Don’t forget to check out our blog hops from last year and 2015. Be sure to follow our Ramadan board on Pinterest for even more ideas and link up your own posts below!